You would like to use the AutoCAD Classic workspace in AutoCAD 2015, which is no longer available but still users can easily change autocad to classic workspace see below video to know how to solve this problems. 1- Open the Customize User Interface dialog box. 2- Select the desired workspace or create a new one. 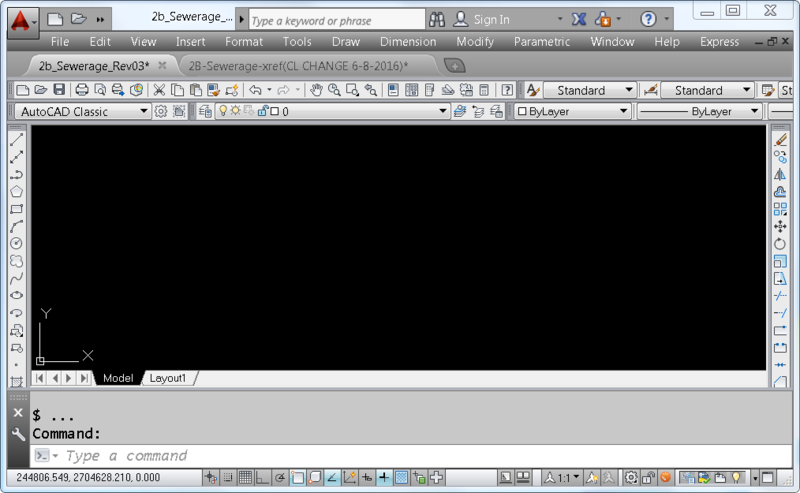 3- Use the plus symbol to open the Toolbars tree in the left window. 4- Drag the toolbars you want to the toolbars tree in the right window.